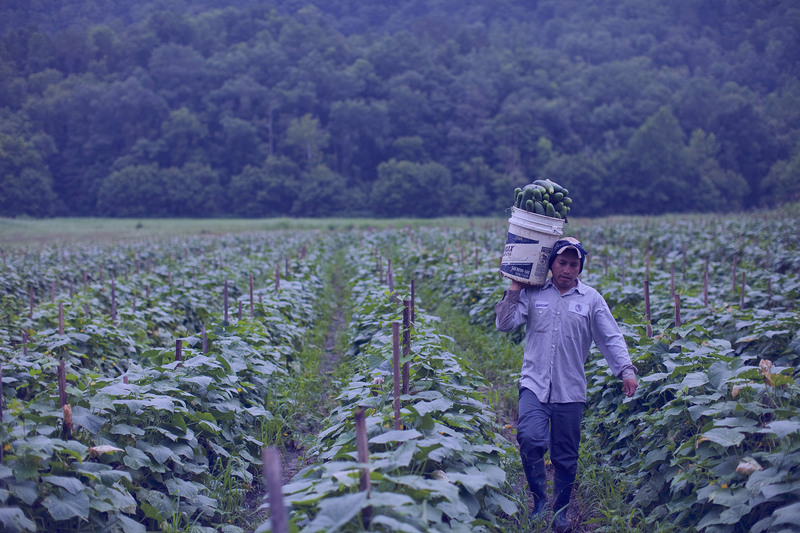 Migrants performing low-skilled work are often in a precarious position. They do dirty, dangerous and demeaning work and for a low wage. The rights of low skilled migrant workers are usually analysed from the destination country perspective, ignoring the role of origin countries in protecting the rights or their citizens abroad. The RIGHTS project examines how the rights of low skilled migrant workers are shaped by origin and destination states, interstate dialogues, and the involvement of civil society and international organisations. It may seem counterintuitive to study the role of origin countries as they seem to have a weak bargaining position. The perception is that the worldwide ‘supply’ of low-skilled migrants exceeds ‘demand’. Many countries are looking to stop or severely limit the arrival low-skilled migrants. Origin countries furthermore rely on migrant remittances for a substantial share of their GDP and foreign exchange. Pushing for more rights for their migrants could endanger this cash flow. There is however evidence that origin countries do push for more rights for their migrants and are at times successful at doing so. The RIGHTS project seeks to understand why origin countries push for rights and why destination countries comply with these demands. It will look at the role of other aspects of the bilateral relationships such as regional cooperation and trade. While global governance in trade and finance has become established. Global governance on migration is still in its infancy. The agreements that have been set up, may nonetheless influence bilateral and multilateral discussion on the rights of low skilled workers. The empirical core of the RIGHTS project is a systematic comparative case study of six origin countries with partly overlapping destination countries and three of these destination countries. By examining a diverse set of countries and looking at migration as part of international relations the project can yield new insights into migration governance and ways to shape the rights of low-skilled migrants.